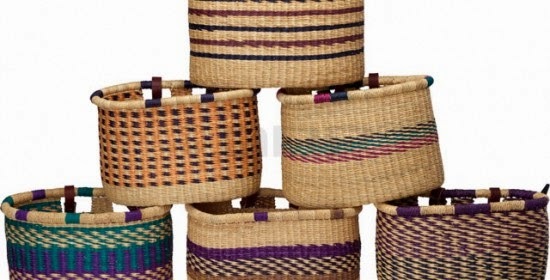 I love a straw basket. Our house is bursting with them; they cover the walls, the floors, they're piled up under tables. You can never have enough as far as I'm concerned. 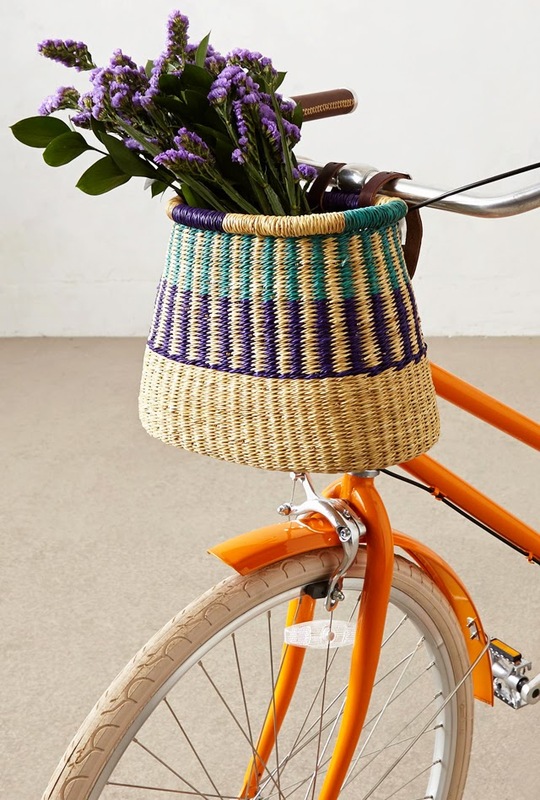 Which is a relief considering I've just stumbled across these brilliant bicycle baskets. How I hadn't thought of using them for this before now I'm not quite sure. 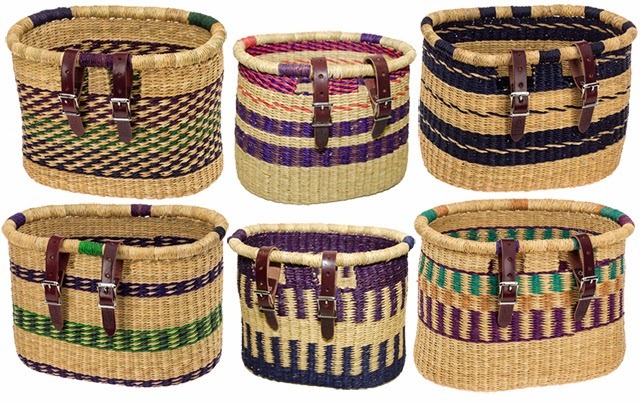 They are made by artisans in West Africa for a company called House of Talents. 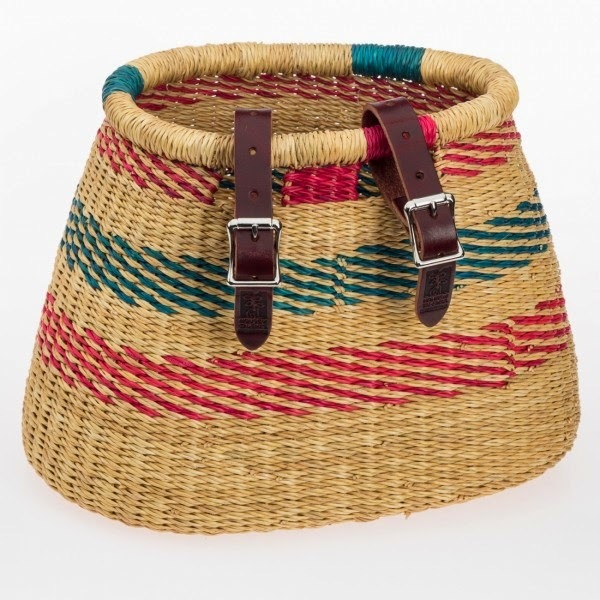 The aim of the business is to alleviate poverty by connecting artisans from developing countries with consumer markets worldwide. So, the more you buy, basically the more helpful you're being. Just in case you needed an incentive.